Stale Gum: So yeah, Topps just made this totally inapproriate Relic card. 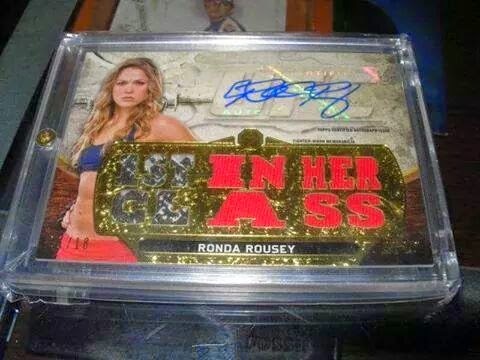 That is an epicly awesome Topps fail. Hilarious! And probably the only reason it sold for that high, too.